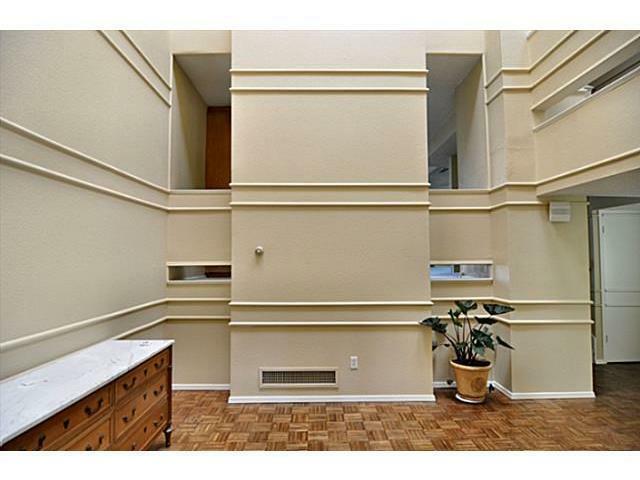 Unique 2 bedroom 2.1 bath townhome with lots of space! 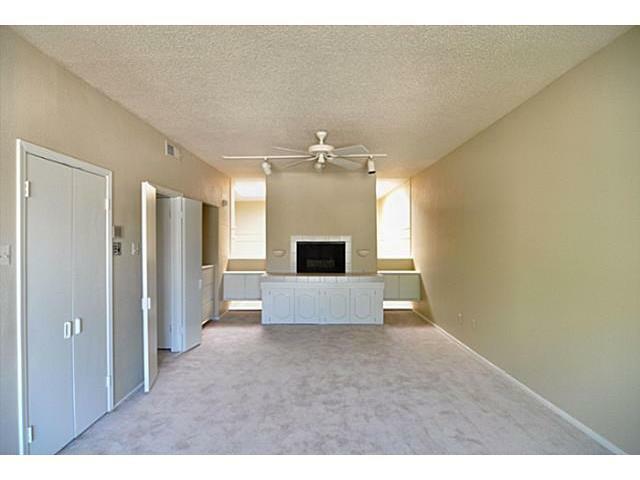 Spacious 2 bedroom 2.1 bath with unique layout, lots of natural light between Uptown and Oaklawn. 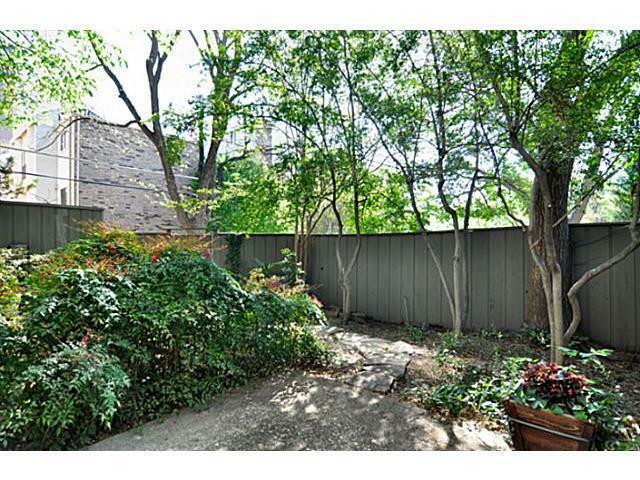 Private patio with serene atmosphere & lots of trees! 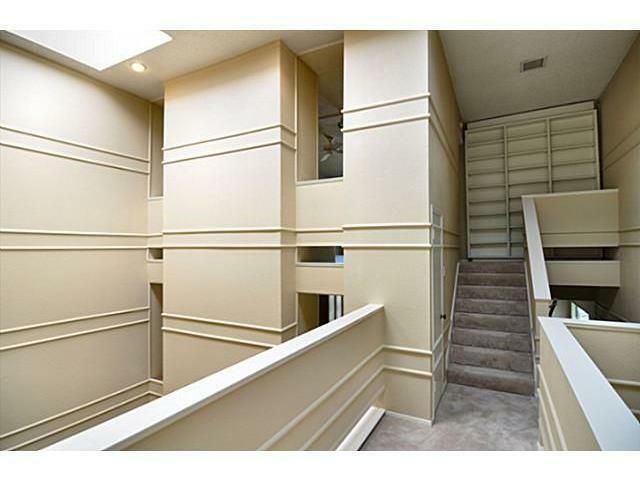 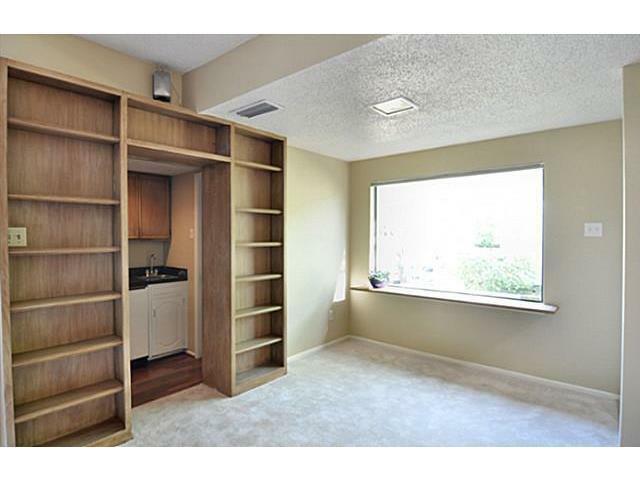 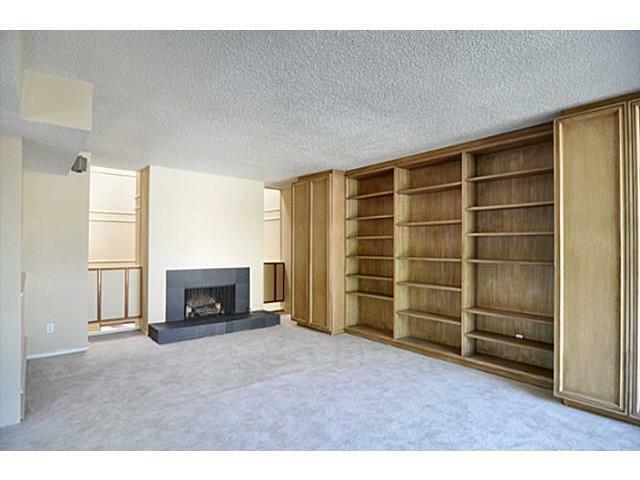 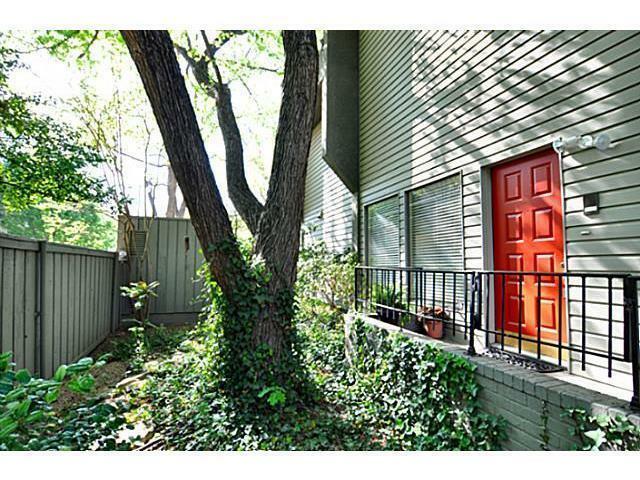 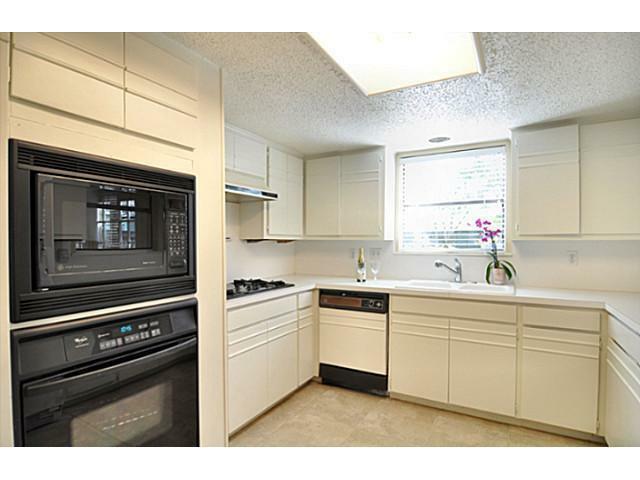 This townhome is an end unit with LOTS of storage space. 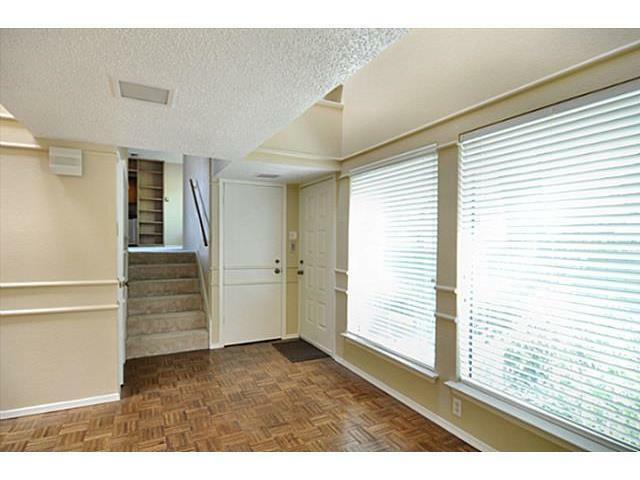 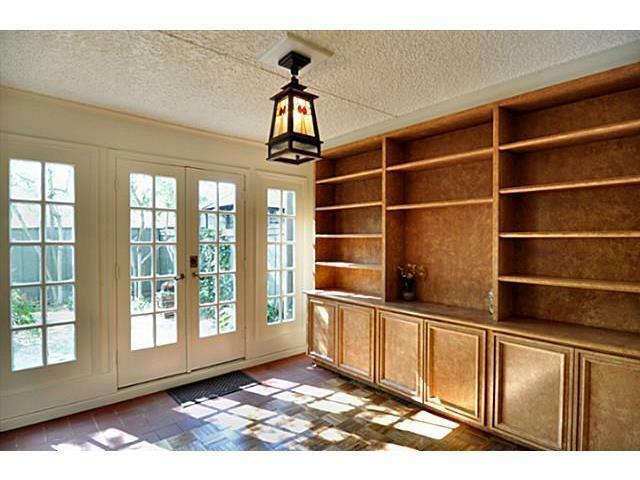 2 living areas on 1st & 2nd floor & full size dining room give lots of personal space. 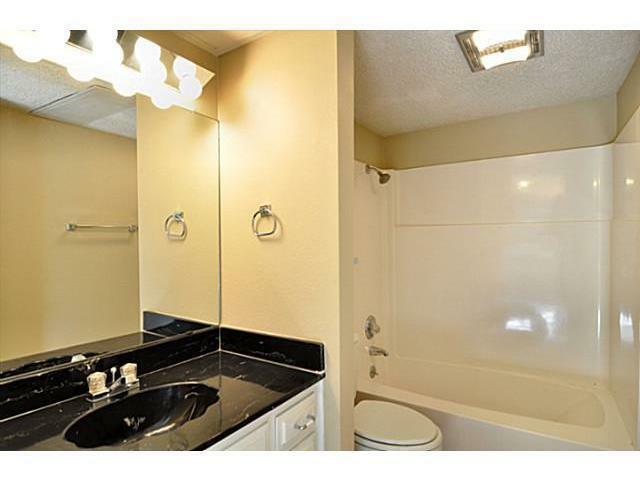 Full size bar and half bath on 2nd floor. 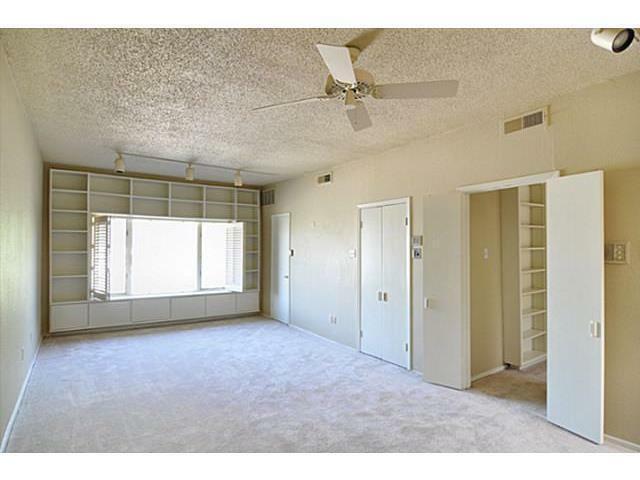 Huge master bedroom has fireplace & spacious closet. 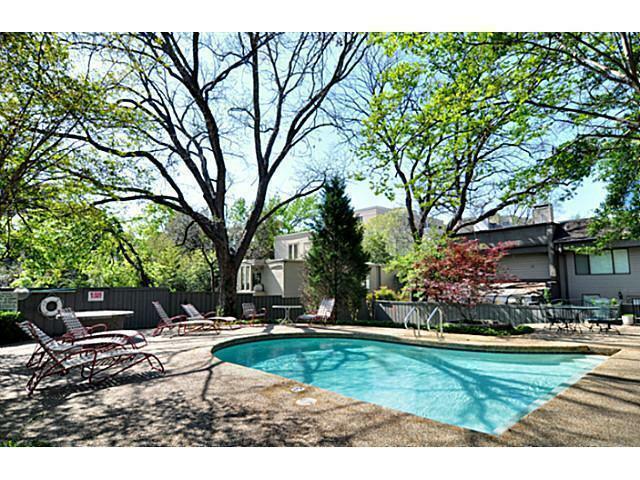 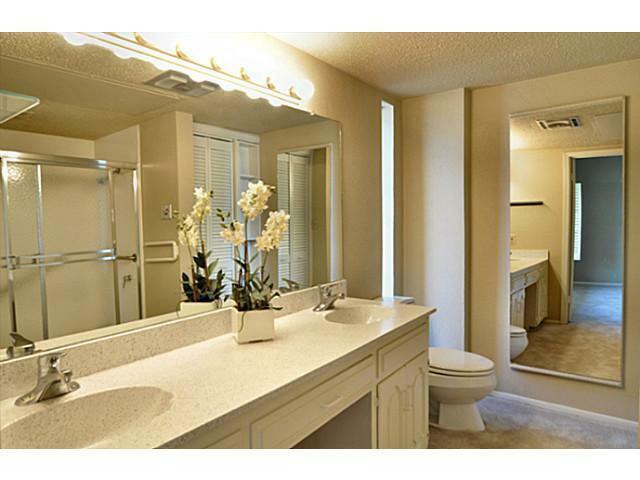 2 car garage & pool on property make this unit a must see!